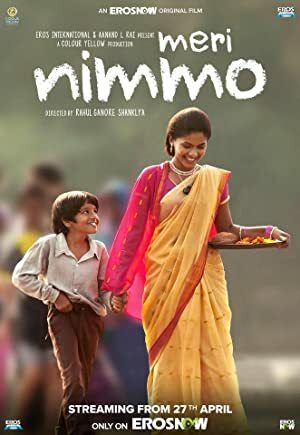 Description : The story revolves around Nimmo (Patil), who is soon to be wed. Her only friend, and constant companion is a little boy (Dave) who also has a massive crush on her. While the little boy's innocence prevents him from understanding the complications of marriage, it does not prevent him from trying some wacky ideas to keep his 'love' from marrying someone else.